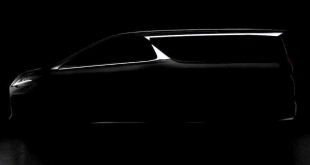 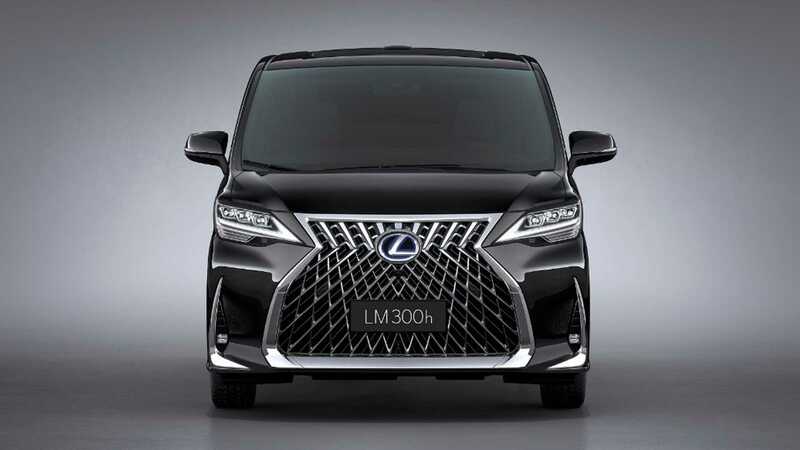 Following a teaser image released a few days ago, Lexus’ first-ever luxury van, the LM has broken cover, making its world debut at the Shanghai Auto Show. 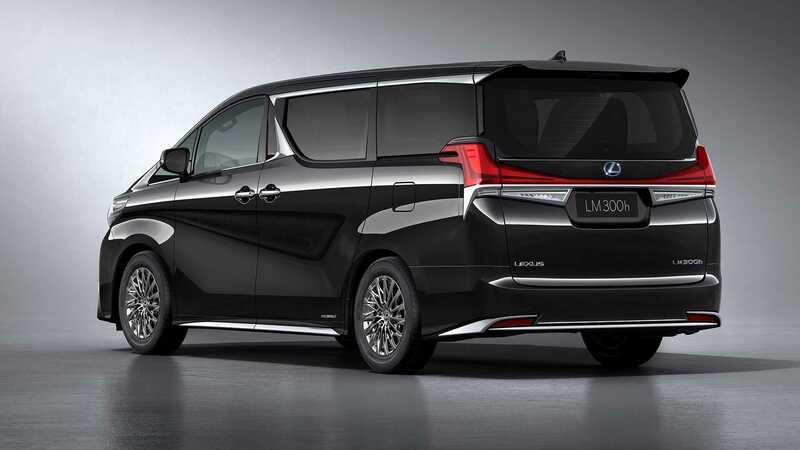 Lexus says the LM luxury MPV has been developed specifically for the Chinese market but will also go on sale in other Asian markets such as Malaysia, Singapore and the Philippines where luxury vans are highly popular. 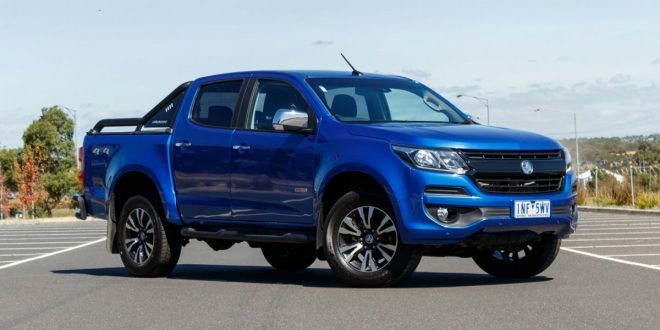 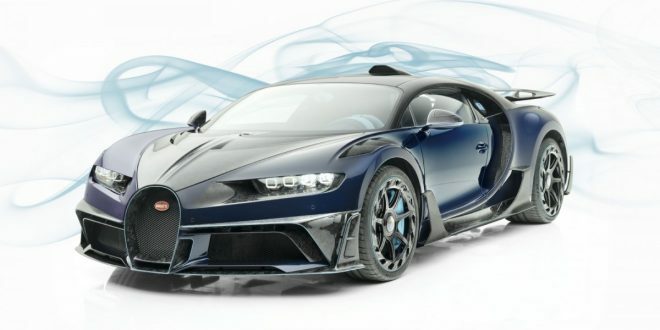 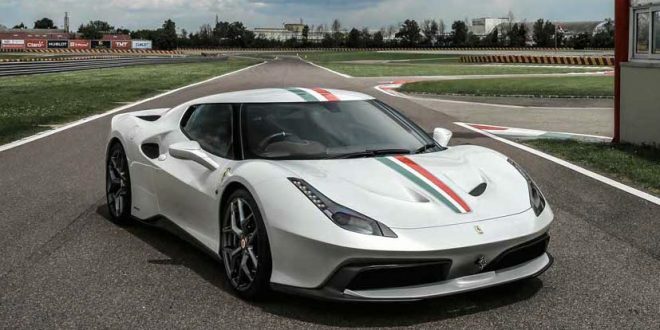 The model will go head-to-head against the equally popular Mercedes-Benz V-Class – currently its only rival. 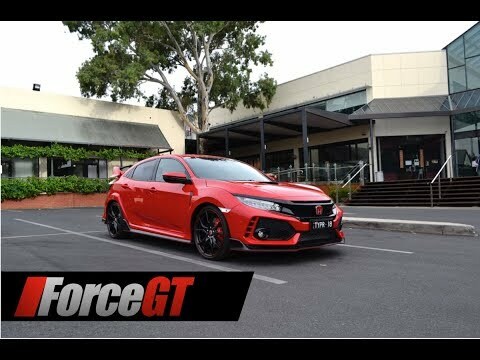 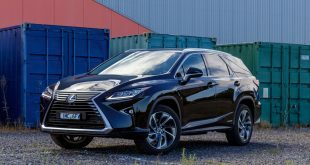 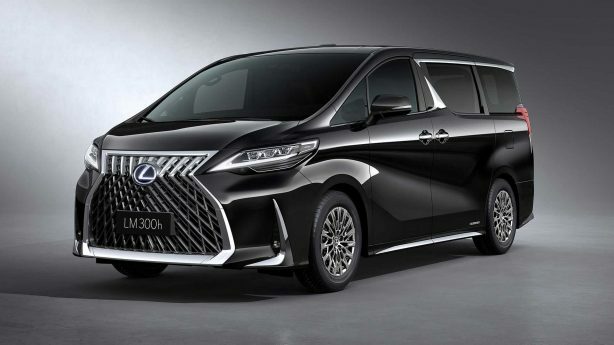 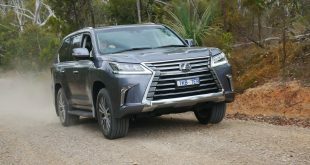 While it remains to be seen whether the new Lexus LM will make it to Australian shore, the Toyota Alphard – on which the LM is based – is increasingly visible on our streets, thanks to grey importers and demands from the Asian communities in Australia. 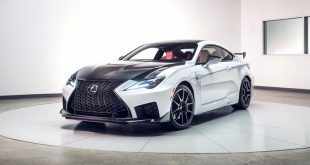 According to Lexus, the new LM integrates oriental car philosophy, combining unique craftsmanship with hospitality and comfortable driving experience. 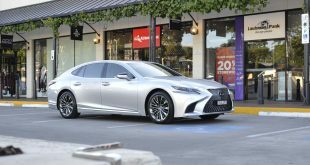 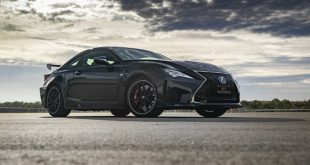 While the car certainly stands out, especially with the biggest spindle-grille ever on a Lexus, it’s the LM’s interior that is the model’s biggest selling point. 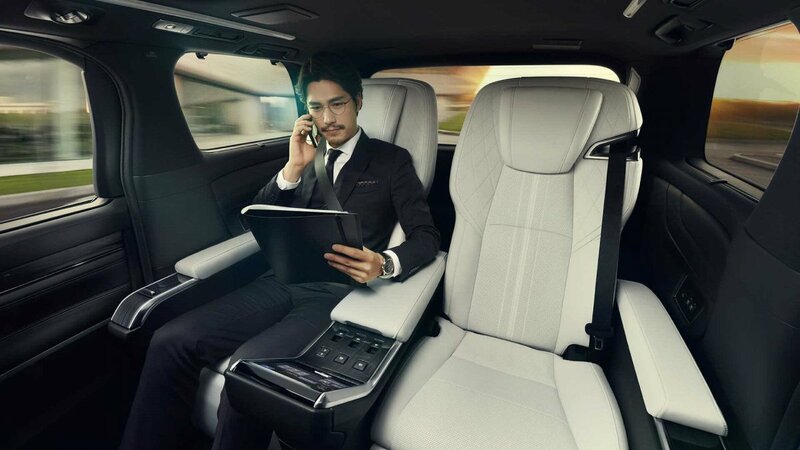 Shown here in “opulent four-seat configuration” that effectively turns the rear passenger compartment into a super luxury business-class lounge, the rear seats are separated by a dividing panel with a glass screen that can be raised or lowered. 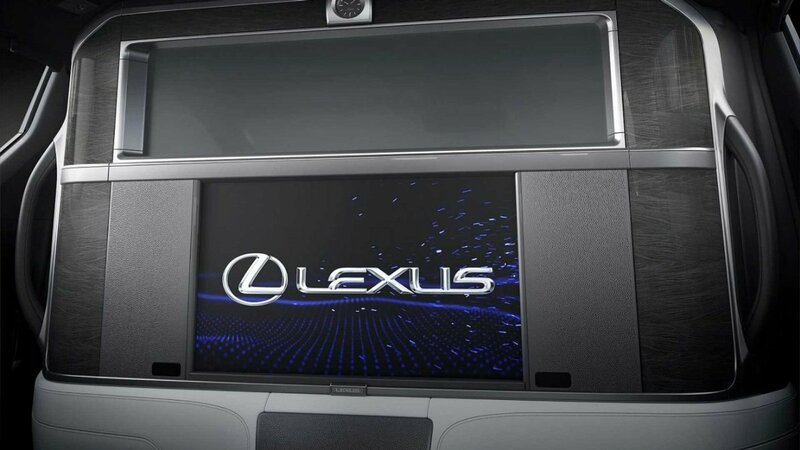 The panel also incorporates a giant 26-inch digital flat-screen TV, along with other amenities. 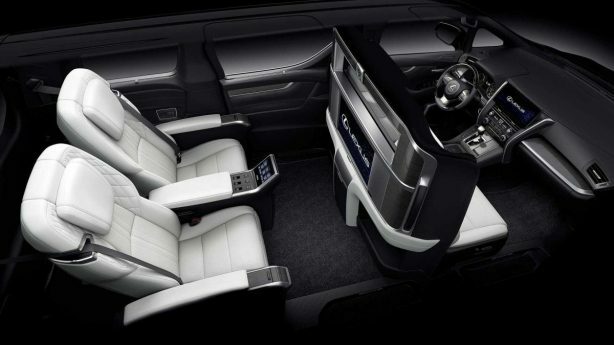 The rear executive seats features heating, ventilation and massaging functions, as well as a multiple of adjustments. 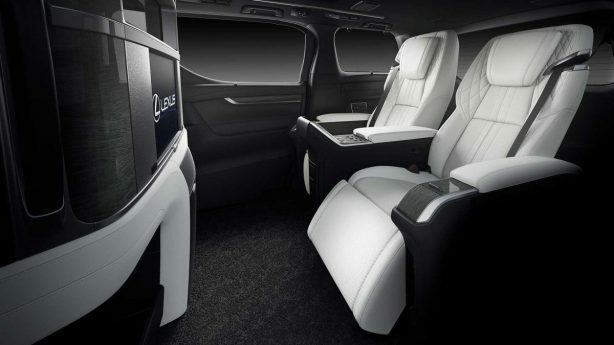 They are filled with low-density urethane foam which is said to allow them to combine “ideal support with couch-like comfort.” Alternatively, the LM can also be ordered in a seven-seat layout with dual bucket seats for the first two rows and three seats for the rearmost row. 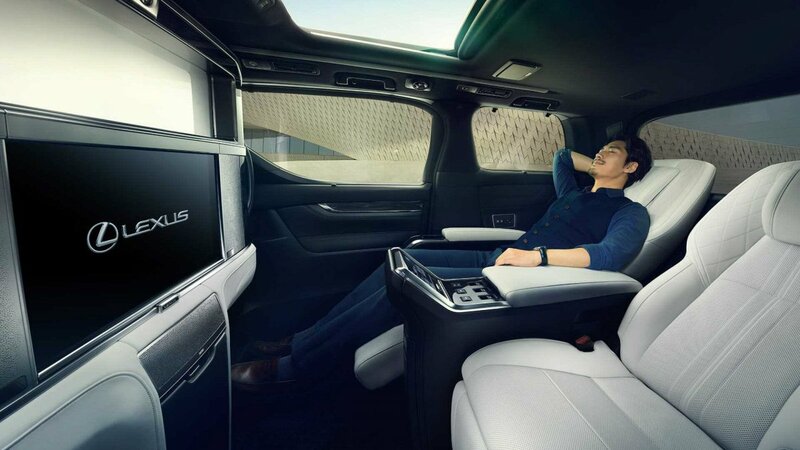 Besides lounging on sofa-like seats, occupants will be isolated from road imperfections as the LM uses suspension technology derived from the new ES sedan, specifically the swing-valve shock absorbers. Other goodies include retro-styled analogue clock, umbrella storage within the doors and space for two bottles of champagnes in the onboard mini-fridge. 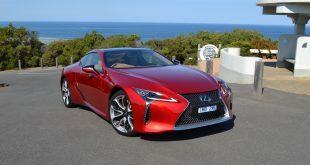 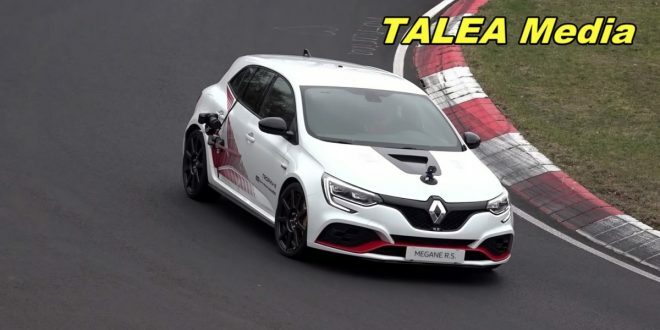 At launch, the LM will be offered with either the LM 350 with a 3.5-litre petrol V6, or the LM 300h with a hybrid 2.5-litre four-cylinder petrol. 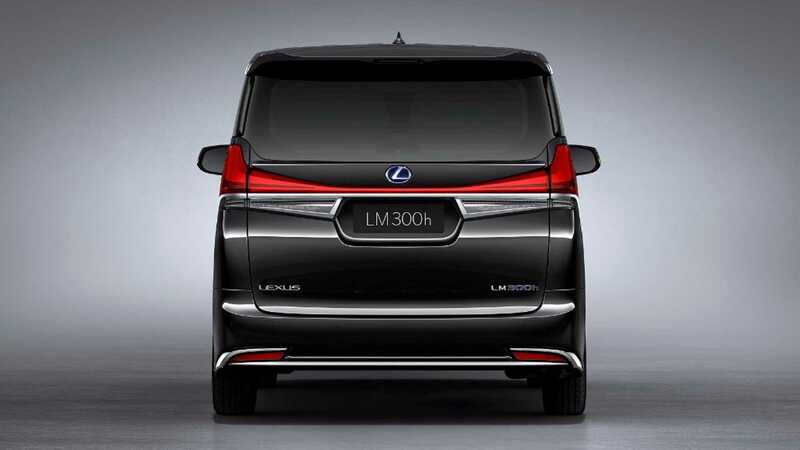 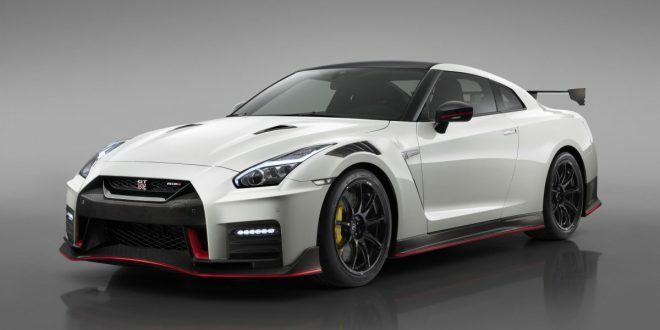 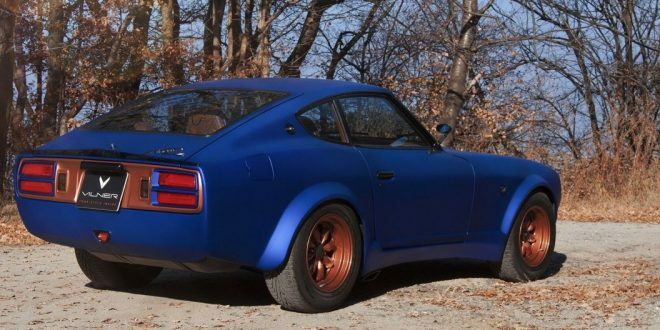 The LM can also be had in front- or all-wheel drive. 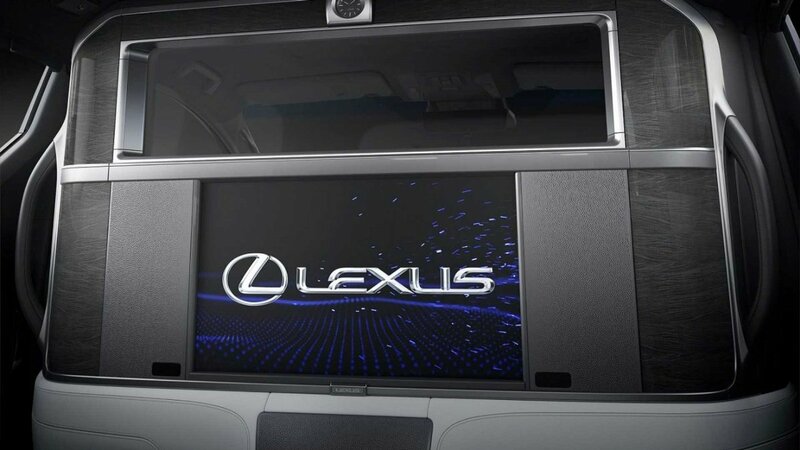 The Lexus LM will hit the Chinese and Asian markets later this year. 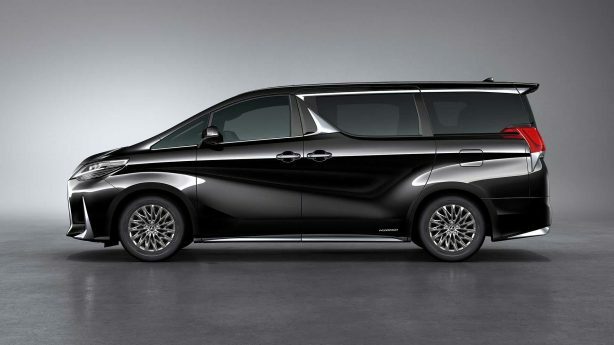 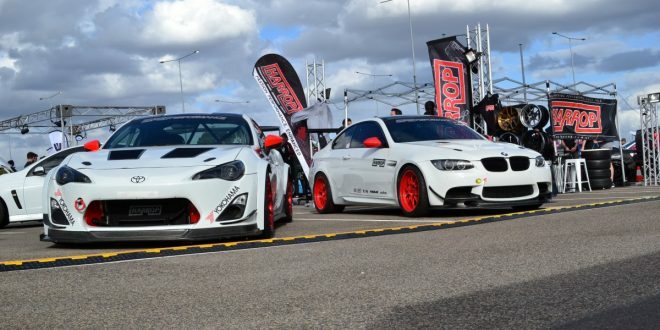 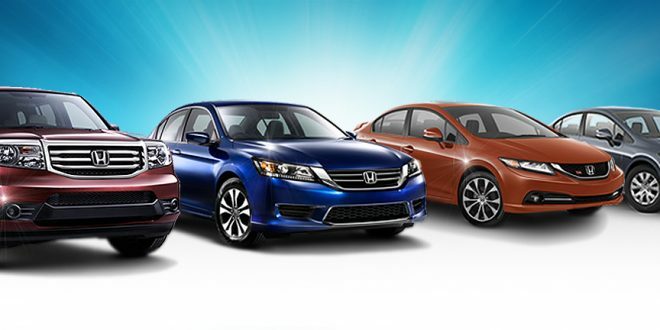 As for pricing, expect to pay a premium over the more cost effective Toyota equivalent.